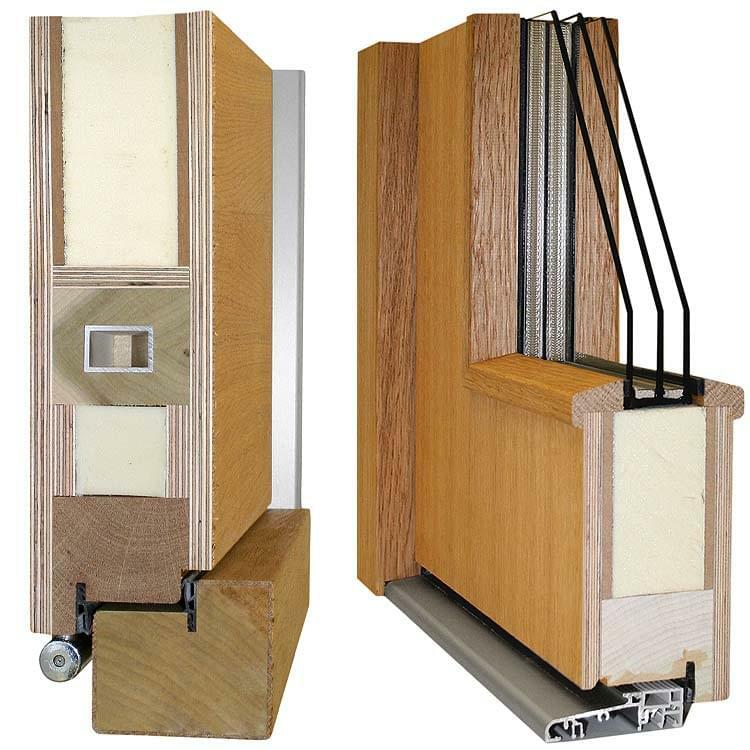 The San Francisco model is one of our front doors with attractive glass panelling. The special characteristic is that the glass is integrated into the door itself and this means that the hallway is flooded with a friendly and natural light at all times of the day. Front doors of the model San Francisco can thus not only be used exclusively as front doors but, due to the large glass surface area are also suitable for indoors or for areas such as the conservatory. The San Francisco wooden door uses best quality wood, which gives its particular design soft and warm contours giving it that extra little touch. Naturally, the San Francisco model is not available in white only, but can be supplied in any of the colours of the RAL-paint range. Glass and wood are two classic materials, which in combination create a very modern design. 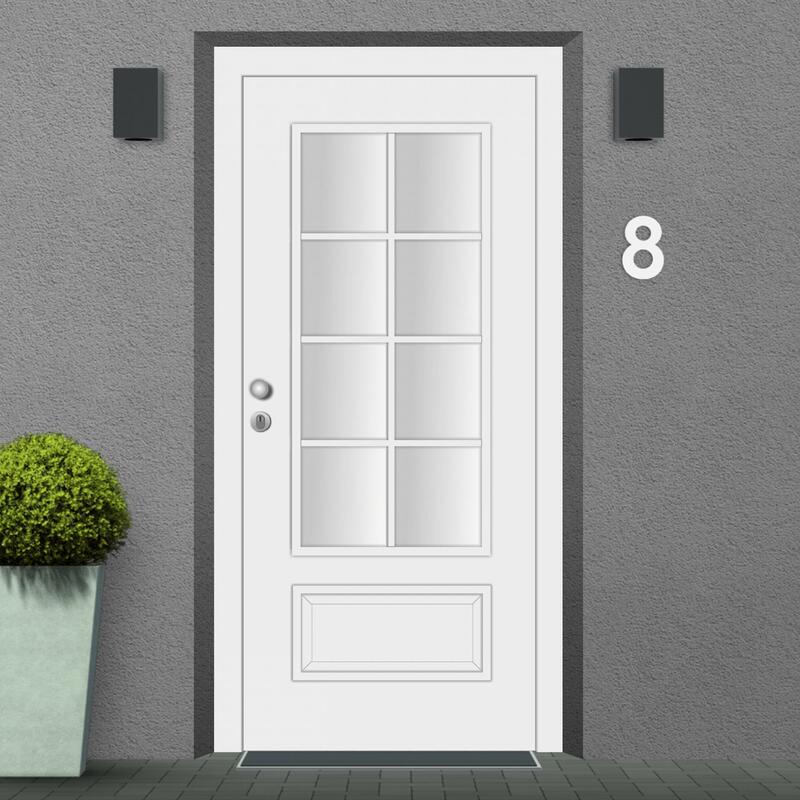 Whether of stainless steel, aluminium or modern uPVC no front door really matches the unique properties of wood, regardless of the many advantages they might bring. 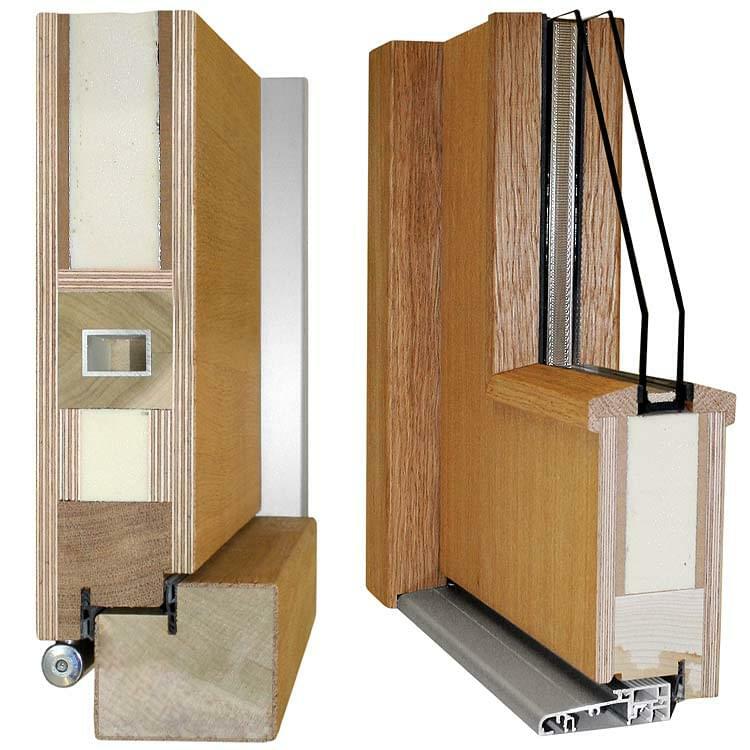 Products of alumimium, for example, are unbeatable in terms of thermal insulation. 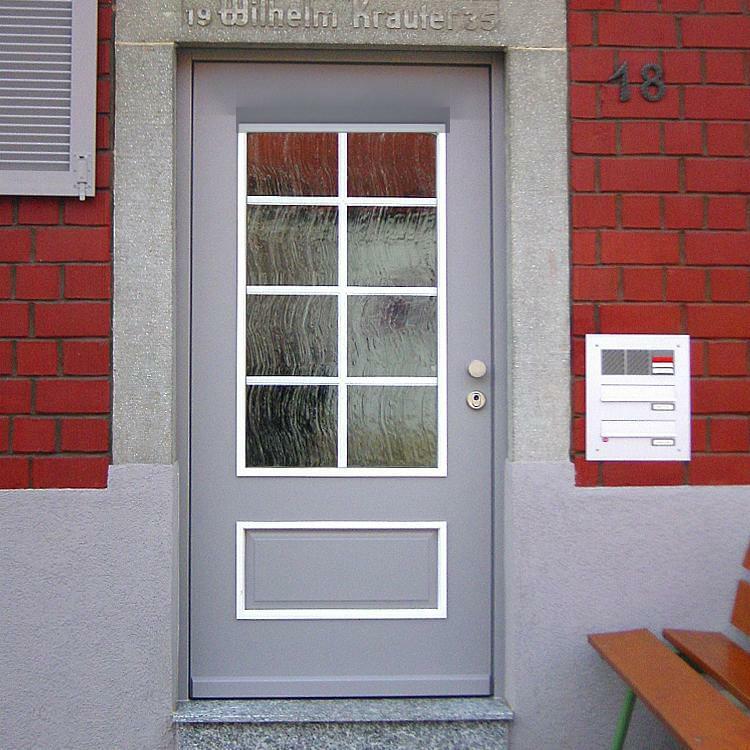 However, metal somehow lacks the integral charm that a wooden front door can portray. 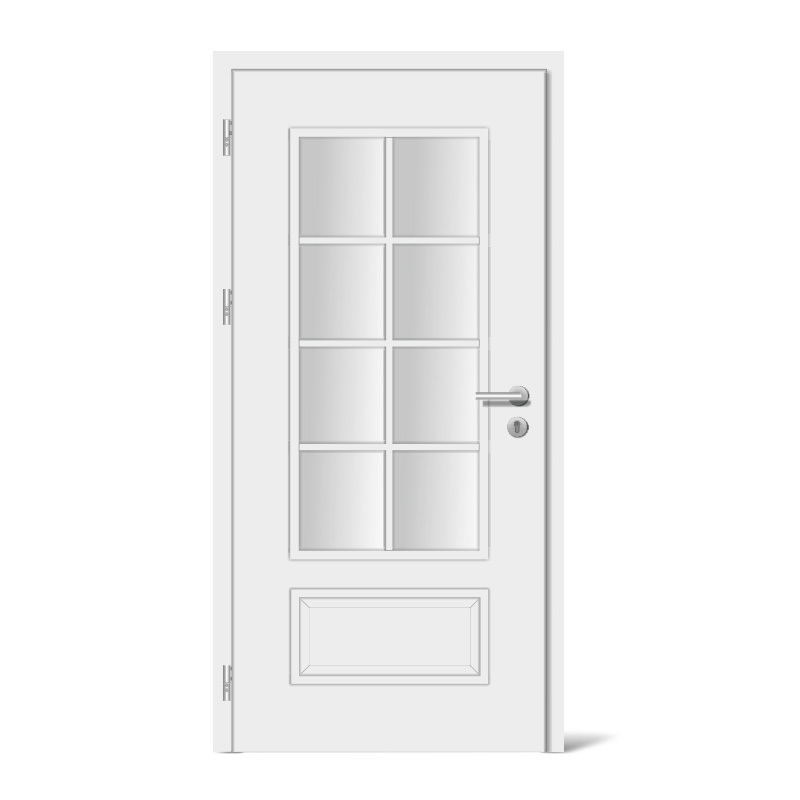 You will find many more offers for wooden doors as well as doors of other materials – with and without glass panels –including full price details at Windows24.com. 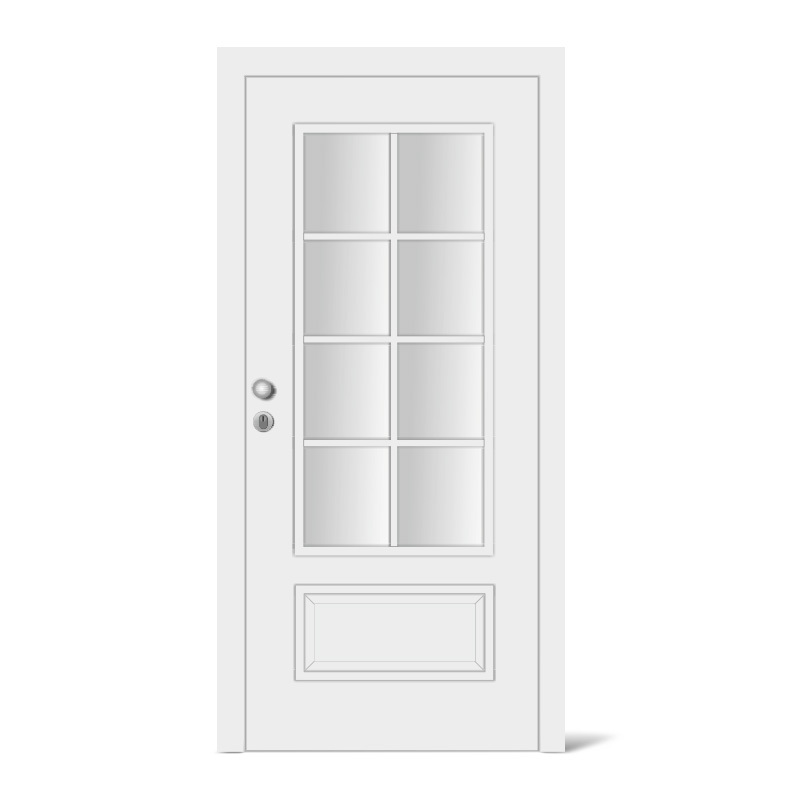 Entrance door Model San Francisco has a traditional design with a large glass panel with decorative milling.